For 3 years now, many private, peer-to-peer boat rental sites have flourished on the web. 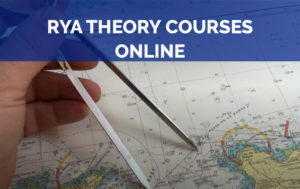 While the Nautical Federation, ports and the maritime busineses were quick to protest these new practices, many economic news sites were pleased to see these little guys revolutionizing the nautical industry, by way of “uberisation” in a sharing economy marketplace with growth nearly up to 2 or 3 figures. After 2 summers, and after having raised 4 to 5 million euros, what is really going on with the peer-to-peer market? Distinguish FACT from FICTION about the world of private boat rentals: all about this new market and the whirlwind it has created in the boating industry. After car rentals between individuals became popular, many private boat rental sites appeared in 2014. In France but also abroad. 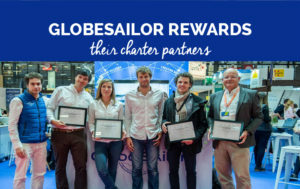 Let’s mention SailSharing, one of the French precursors, then Lebonvoilier.fr, Boaterfly, Ocean Serenity, Click & Boat, SamBoat, Captain Flit, … but also Enaviga in Belgium, Tubber in the Netherlands, Nautal in Spain, Boatify in Portugal, or Sailo, BoatBound and GetmyBoat in the United States. The concept is clear: transforming the previous navigation-sharing sites into a platform to connect private owners of boats and tenants. An Airbnb of the sea, simply. 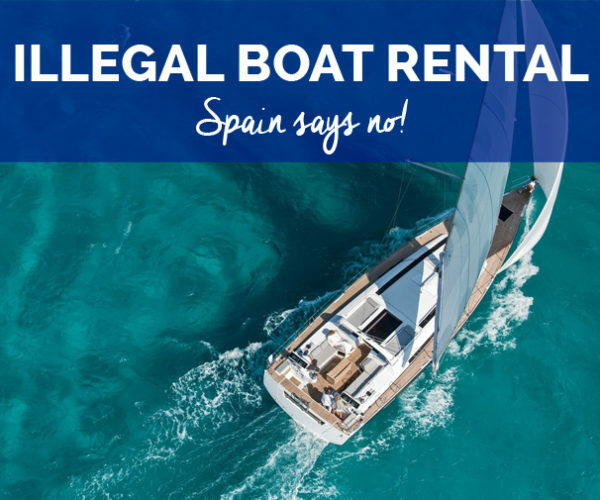 Attracted by a significant financial gain and the simplicity of these online services, many owners have taken the step and decided to publish an ad with their boat, some photos and sometimes with attractive rates. 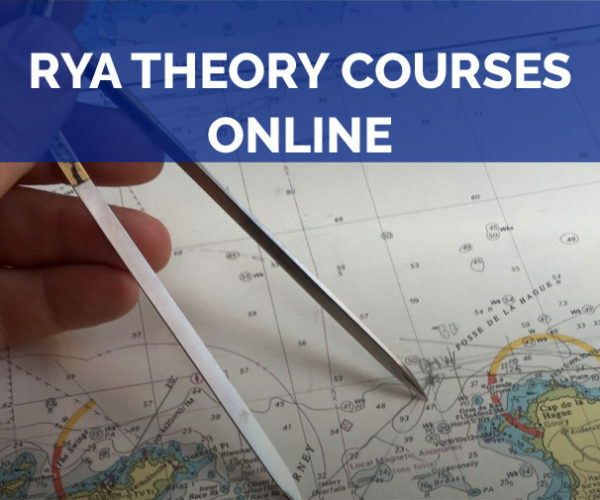 It is clear that there is a real need for these boaters who sometimes sail less than one week per year and therefore want to make their expensive passion a little easier on the pocketbook. While some sites did not survive this surge of competitors, others managed to convince some private and institutional investors, delighted to support the sharing economy. The figures given are never very precise, but with several million euros worth of rental requests, let’s hope that a little turnover finally returns to these websites and their financial investors! Some platforms have announced that 2017 was a record year with several hundred boat rentals a day during the summer. So, there is every reason to believe that the uberization is on the rise. Interviewed by us, two major players in the individual rentals game informed us that they collect an average commission of 70 euros per booking. Knowing that it takes an average of 15% commission, we easily calculate an average rental price of 466 euros. The majority of bookings are for small rental units (less than 8m or 26 ft.) and for short periods (day – weekends). With these new online services, owners and tenants have found an effective solution to cushion their boat a bit for some, and navigate cheaply with ease for others. The French Sailing Federation can only be happy to have this newfound resurgence of sailors on the water. However, you do not have to be Thomas Piketty to realize that a seasonal business, in a niche market, with very competitive and with high acquisition costs, cannot be lucrative with such a low average ticket. Result: none of these sites has yet reached an equilibrium (source Infogreffe.fr). Solutions needed to succeed: increase sales volume and commission. 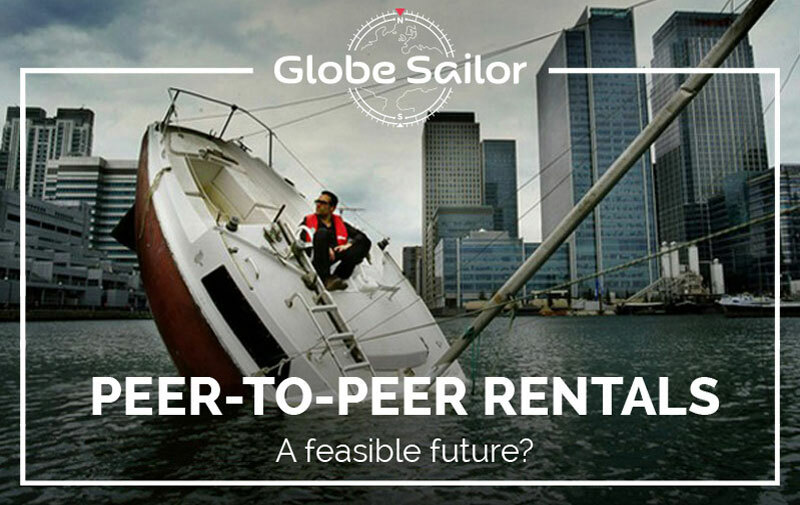 Even though maritime law has been slow to react, the industry itself is quickly understanding that peer-to-peer rentals are more hassle than they are lucrative. The economy may be collaborative, but it must be profitable! BoatBound and Boatsetter have merged in the United States, Click & Boat bought out Sailsharing, Dream Yacht Charter has bought Boaterfly, while others, less fortunate, are still looking for audacious buyers… or investors. 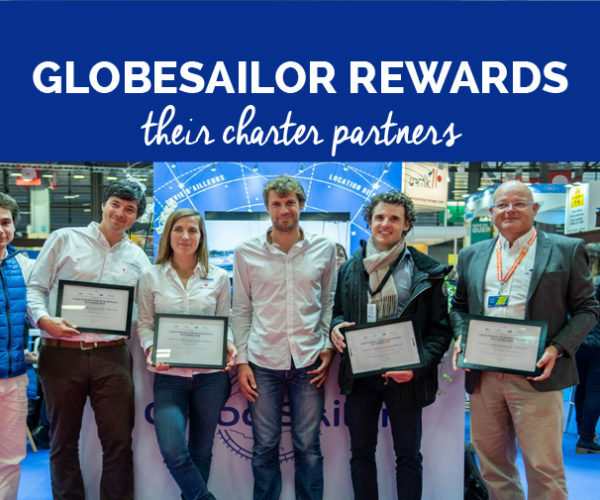 To try and get back on the water, all the French players announced during the Paris Boat Show in December that they will open their platform to the hirers … professionals! 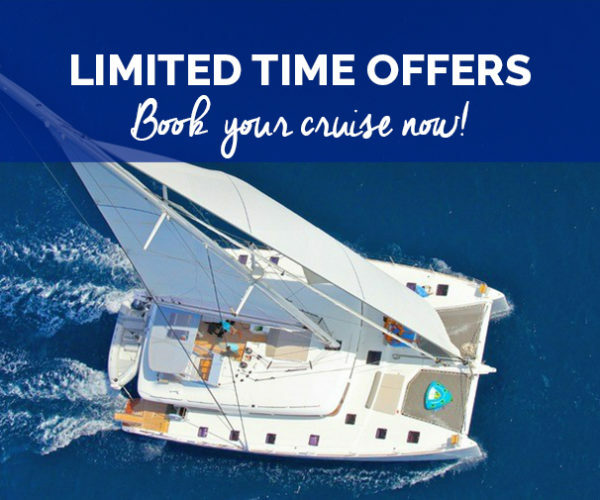 More destinations, more choices, more services, and more commission! Uberisation is becoming professional! All these new platforms have, therefore, made the same observation and raised the bar. Rental between individuals is good, but with professionals, it’s better! And even more profitable! You can now see all these sites implementing private rental offers alongside professional fleets. 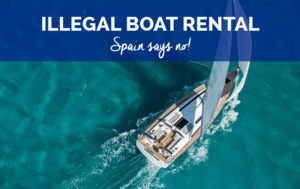 It remains to be seen whether the professional operators will agree to display their boats on the same site as those of private individuals, and whether customers will be able to distinguish between the two. It’s too bad that no site could stay the course. Back to the starting point of our good old forums for team members and classifieds sites! The wave of profit will soon break the collaborative momentum of our beautiful start-ups. While rental between individuals is dying, long live professional boat rentals!